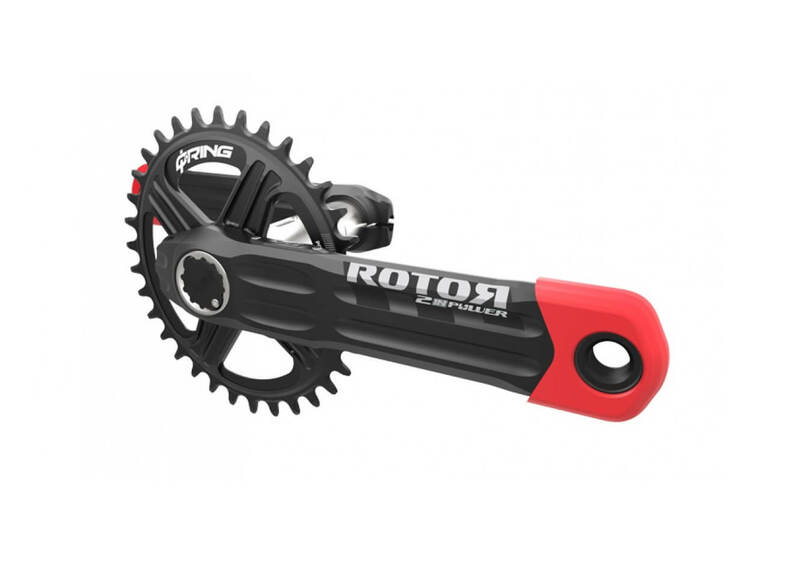 The ROTOR 2INpower MTB Crankset Power Meter takes ROTOR’s renowned 2INpower technology to the dirt with a version designed specifically for off-road use. The 2INpower makes several improvements over the previous generation INpower. Features such as independent left/right power, Bluetooth SMART and rechargeable li-ion battery technology are all new with the 2INpower ROTOR MTB. 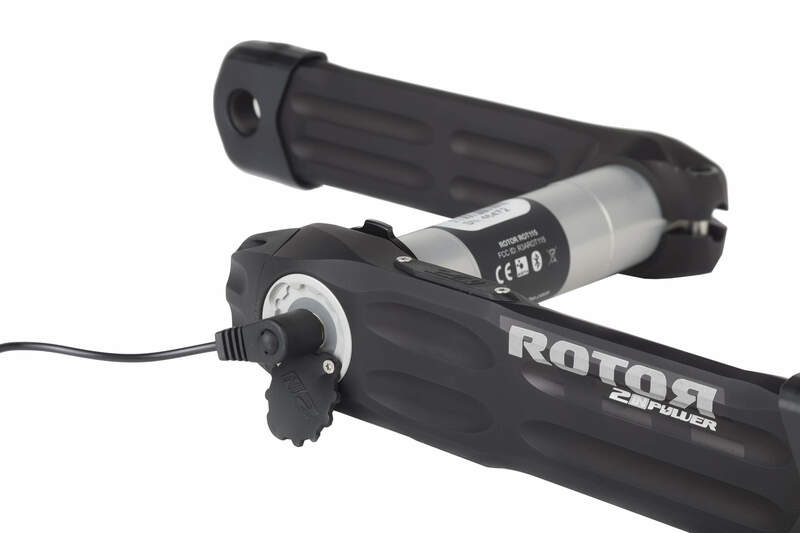 The ROTOR 2INpower MTB features ROTOR’s 30 mm UBB (Universal Bottom Bracket) design which make the power meter compatible with almost all standard frames when used with the correct spacers. 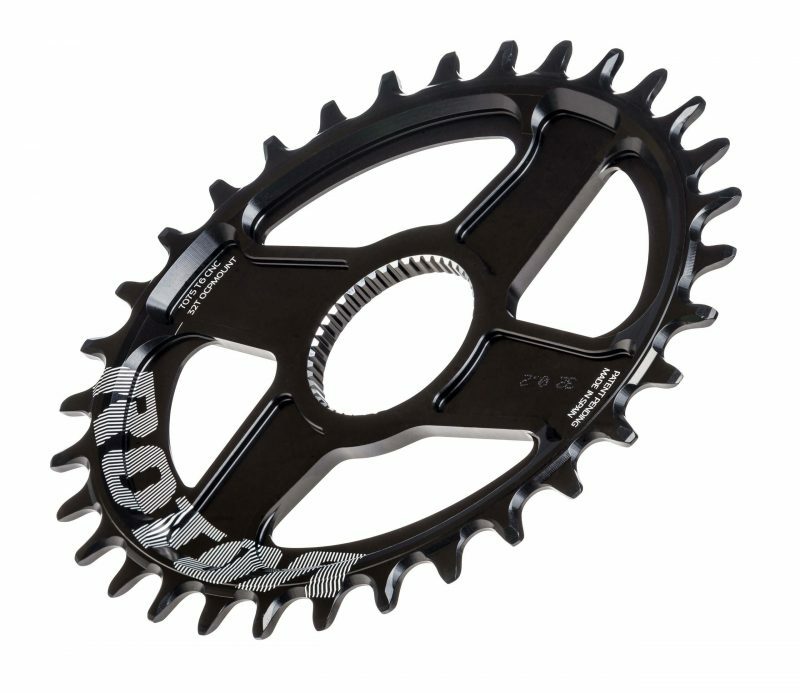 In addition, when used with a Q-Ring, ROTOR’s OCP (Optimum Chainring Position) technology allows you to identify your OCP in order to fine-tune your Q-Rings for optimized pedaling performance and efficiency. With 2 separate sets of strain gauges, the ROTOR 2INpower measures both left and right leg power data independently. In addition to broadcasting power data with ANT+, the 2INpower also features Bluetooth SMART Technology. This allows you to use the power meter with any cycling computer, smartphone or tablet. Electronics and battery are integrated inside the axle, making 2INpower shock and contaminant resistant, and waterproof with cleaner data transfer. 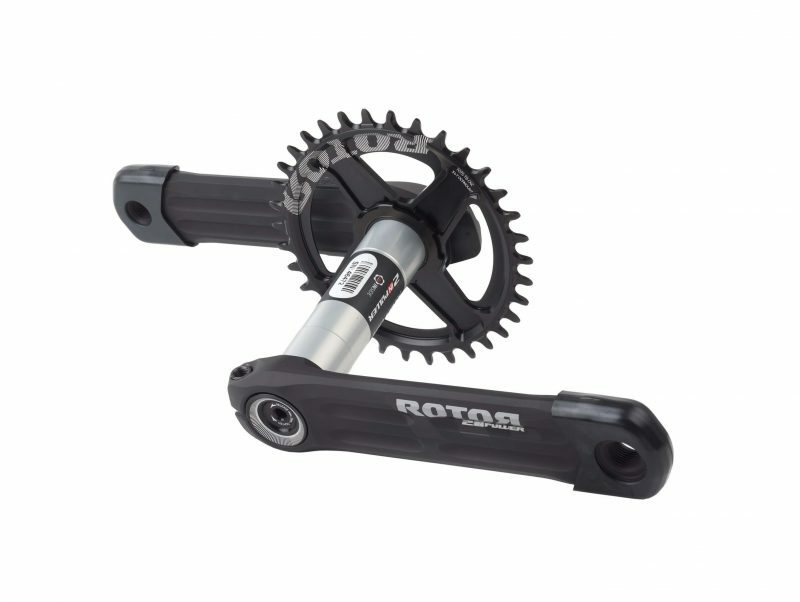 ROTOR 2INpower cranks are compatible with almost every bike frame in the market. TORQUE 360 and OCA help cyclists precisely and accurately analyze force variations in their pedal stroke. 2INpower’s axle-based technology offers a wide range of cranks for both road and off-road riding. 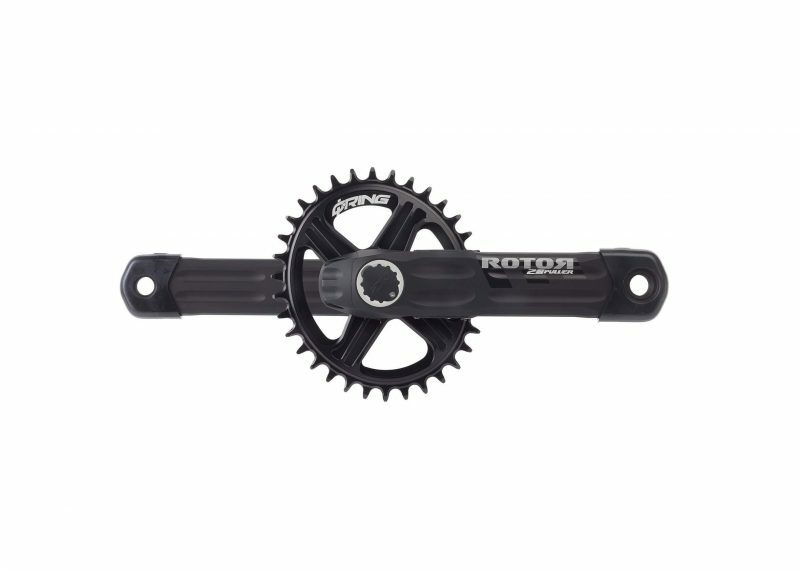 Please note – the ROTOR 2INpower MTB is only compatible with ROTOR Direct Mount MTB Chainrings. 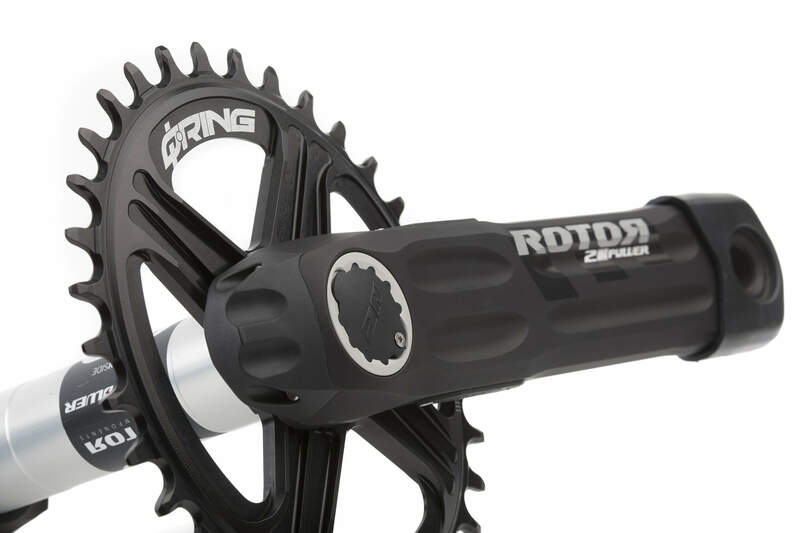 The ROTOR 2INpower MTB has a 30 mm spindle and is compatible with the following bottom bracket standards: BB30 | Pressfit 30 (PF30) | BSA | BB89 | BB92. I bought this power meter to train for the Leadville MTB Trail 100. I paired it with a SRAM Eagle 1×12 and just absolutely love it. The information that you can get from the Rotor App and the dual sided power meter is pretty incredible when you take the time to analyze it and figure out how to use it to improve your performance. Well worth the price. Hi Andrew. Glad you like you ROTOR 2INpower MTB. 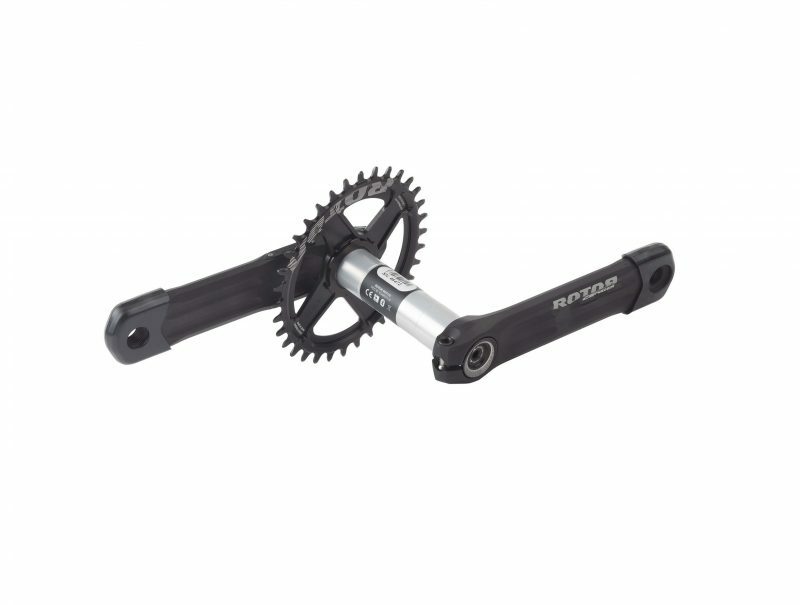 It’s quickly becoming our best-selling MTB crankset. Good luck on the Leadville 100 and let us know if there is anything else we can do.